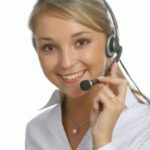 All Day Fencing & Gates Sydney, Over 750 Fencing and Gate Designs, fencing & gate costs, council laws, child safe fencing & gates, pool fencers, security fencing, dispute services, select any link for more information. Tea Tree fence, Brushwood Fence, Picket Fence, Balustrades, Horizontal Slat, Paling Fencing, Retaining Walls, Child Safe fencing, Gates, Auto Gates & Screens. With over 750 fencing and gate designs, All Day Fencing Sydney can provide the perfect solution. Fencing can be constructed from many different materials including timber, brick, steel, iron, brushwood, glass, stone even natural planting or prefabricated materials. For some, fencing is a matter of art and there are no limitations on the materials or styles used. 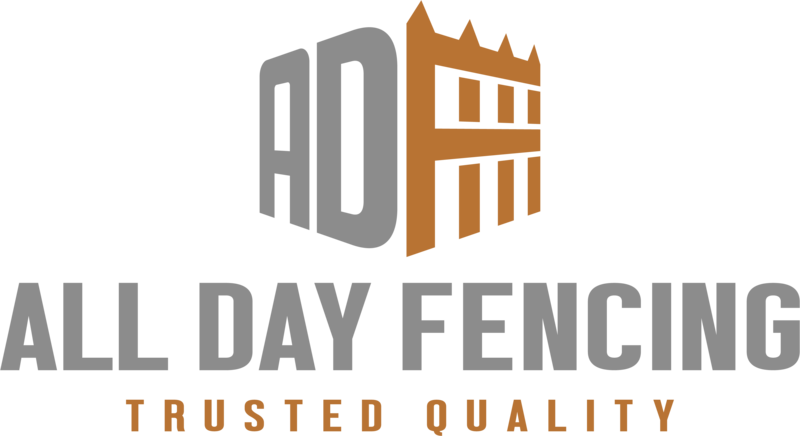 If you require a new fence or fencers located in Sydney, select your nearest branch from the menu above. 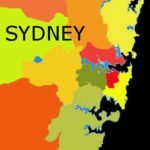 Sydney, Fence, Fencing, fencers, gates, driveway gates, contractors, pool, security, Sydney South Fencers, Northern Beaches, Fencers Hills, North Shore Fencers, Greater West, all areas.